Afriquoi are the 5-piece outfit that take the influence of UK house, funky, garage, dubstep and glitch and fuse it with traditional African melodies, harmonies and rhythms plus a dose of dancehall vocals. The band came to life in 2011 after percussionist and promoter André Marmot arranged a session with Jally, Nico, Fiston and Kudaushe, and the team never looked back. Their infectious vibe and sound is totally unique. As well as their spectacular 5-piece live show, Afriquoi are also available for DJ sets and semi-live DJ sets featuring live percussion and MCs. Afriquoi is releasing a new single in March 2016 on Wormfood records, and a new EP in May. Remixes of Terakaft, Pierre Kwenders and Amadou Diagne are scheduled to be released next year. Afriquoi smashing up Glastonbury 2013 at Shangri-la (heaven) + The Lizard . Big thanks to Chris Tofu, Karen + all at Continental Drifts, and Dila, Jim, Mark and all the guys at the Lizard. The track is 'Shaking up the Garden' by Afriquoi. Video editing by Alice Russell. 'Mokako' live at Terminal Studios. 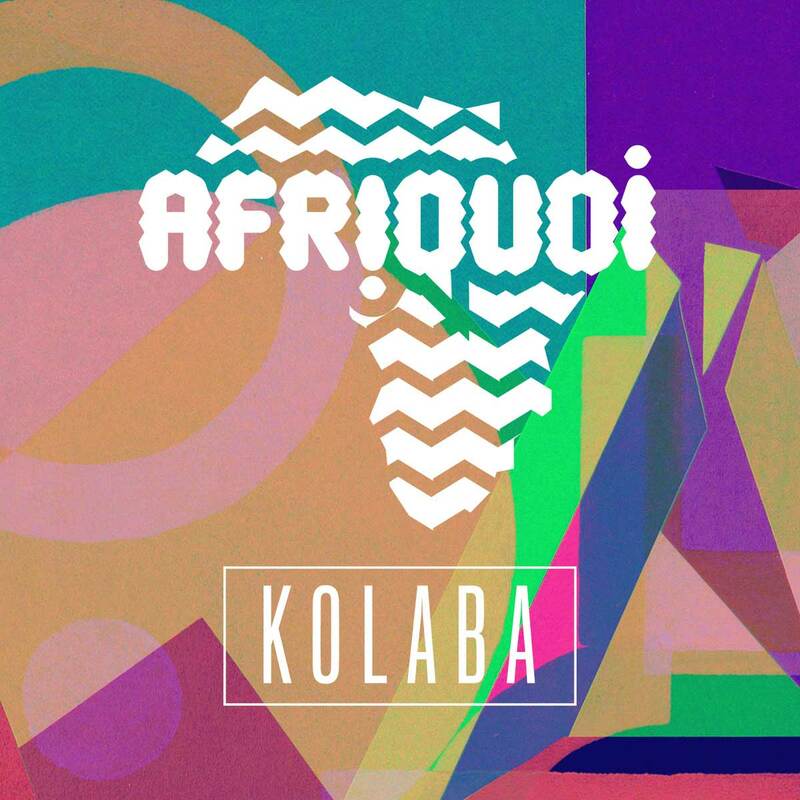 Uplifting party anthem by new London based afro-electronic outfit AFRIQUOI. Featuring legendary Zimbabwean marimba player Kudaushe Matimba (formerly of the Bhundu boys, and currently leading his own band 'Harare'), it fuses the melodious Zimbabwean marimba with elements of 90s house, rave and Major Lazer style party workout! This is the second video from new London-based live African dance music project AFRIQUOI.